A billing manager plays a key role in any credit control team, heading up the rest of the group as they prepare, send and track client invoices. Portfolio Credit Control can help you find quality candidates with all the necessary attributes, and we will tailor our approach to the specific needs of your business to ensure you get the right person. Every potential billing manager should be able to demonstrate the core attributes needed for success in any credit control position. It is important that you get someone who is a good fit for your business, so sourcing quality candidates at this early stage is crucial. Strong organisational skills are arguably the most important quality to look for, as your billing manager will be overseeing a large number of company invoices. These must be kept correct and up to date, avoiding any mistakes. Your billing manager must be able to work well with other people, particularly as they will be overseeing a team. Clients will need to be contacted to discuss unpaid invoices, and this sensitive topic will need to be dealt with skilfully to maintain good relations. Additionally, the team must be clear on what their roles are in order to ensure the department runs smoothly, and it will be the chosen candidate’s job to impart this information. An applicant’s track record in credit control will also help you reach a decision on their suitability. For a senior position such as this or credit manager, they should have an employment history underlining their commitment to the industry, while an Institute of Credit Management (ICM) qualification is also highly desirable. 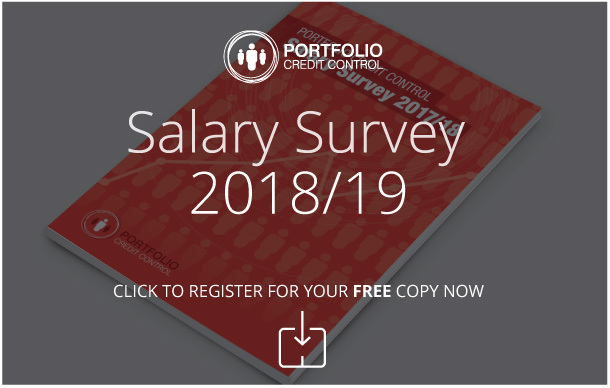 By working alongside Portfolio Credit Control, you get the benefit of your own dedicated recruitment consultant, who will work tirelessly to seek out candidates who fit the criteria you are looking for. We speak to all potential candidates ourselves to decide whether or not they are good enough to interview, so you will only ever speak to truly credible billing manager candidates. This approach can be used to help you fill a broad range of credit control positions, including collections officer, accounts receivable and interim positions. Call us on 020 7650 3199 for more information.